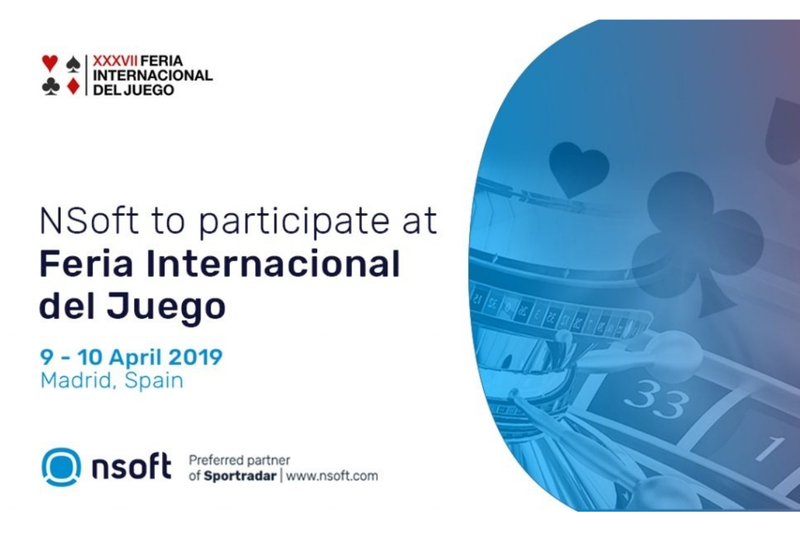 NSoft announces its participation at Feria Internacional del Juego – international gambling and gaming trade show. 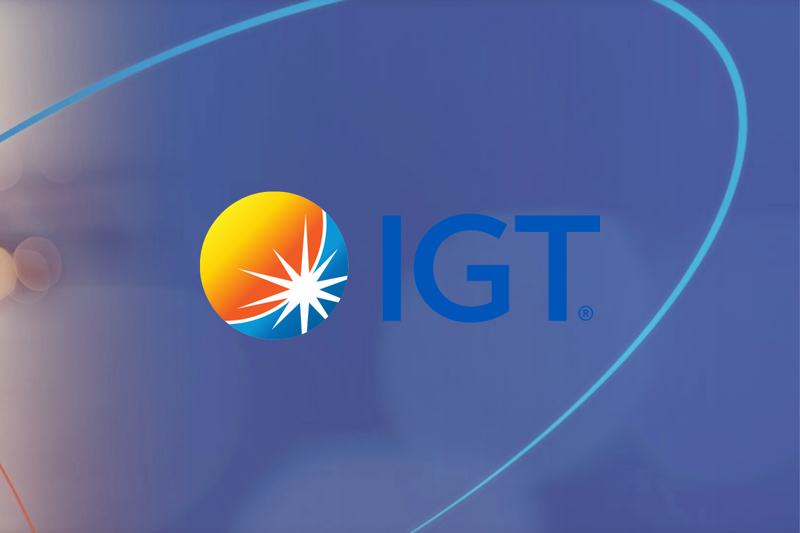 The event will be taking place in Madrid, Spain on 9 – 10 April 2019. 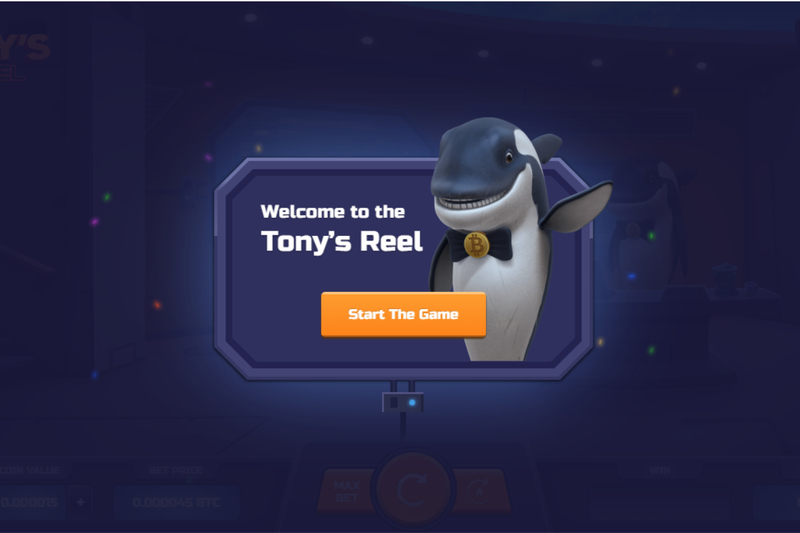 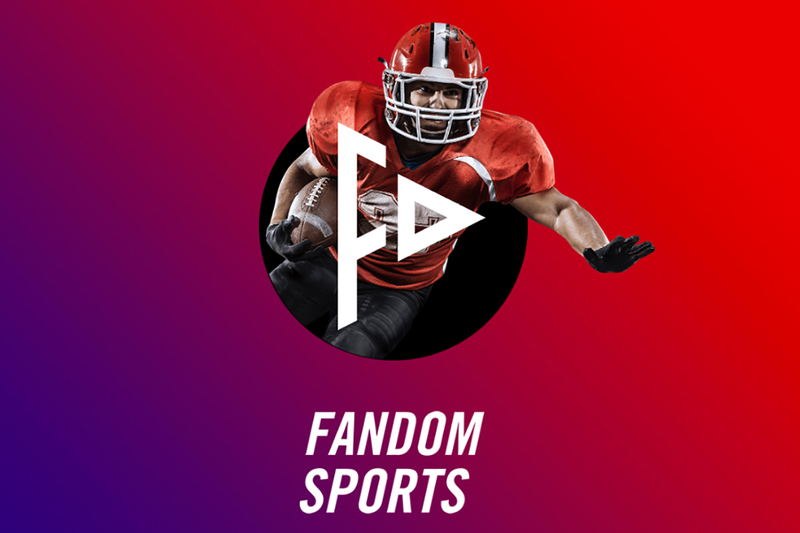 This event is an important communication platform as it provides NSoft with the opportunity to communicate its rich product portfolio which includes turnkey solution for managing betting business, retail and omni-channel solutions, Virtual sports betting, Sportsbook, Draw based games, Vision and Stark.